DNA Movement is the culmination of the owners Dave and Anne bringing their energy, skills and expertise together to offer a unique experience to anyone interested in moving well and leading a Healthy, Happy, Fit lifestyle. 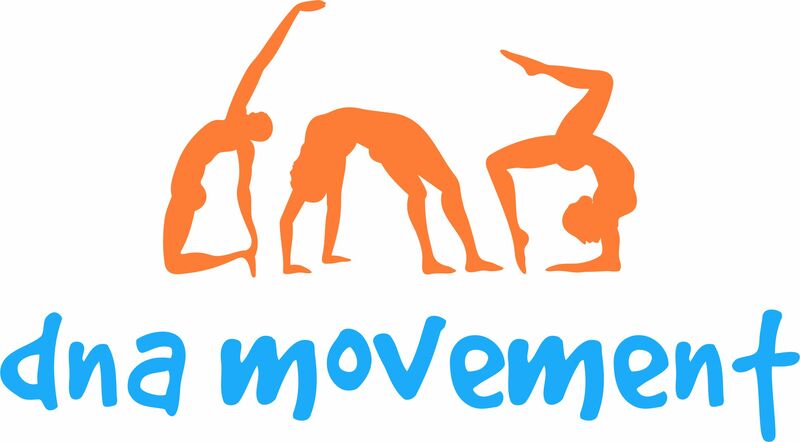 Their focus is on whole body movement and the development of healthy movement patterns for everyday life and sports. Healthy, Happy, Fit, Movement is the premise and making the most of your DNA – your body as your unique tool. Dave and Anne offer Personal and Group Training, Programs and Consultations and Mountain Bike Skills Coaching along with Massage Therapy for increased health and well being, optimal movement and athletic performance. If you are passionate about moving well now and throughout your lifetime to help with daily tasks, running a local 5k, or if you are an athlete looking to get the edge and endure a long and successful career, remaining free from injury, Dave and Anne will work with you to achieve your goals. Highly successful athletes in their own right, Dave and Anne are experienced in the spectrum of movement for health through to specialized movement for athletic performance. Natural Movement, Bodyweight, Calisthenics and Functional Movement, Strength and Conditioning training with minimal equipment are all part of their focus, predominantly while utilizing the natural environment that surrounds. Dave and or Anne are available to work with you at your home, favorite local outdoor spot or one of two convenient locations in Crozet and Charlottesville. With thanks to Blue Ridge Family Practice Anne is able to offer out of home massage therapy services in Crozet and to IronWolf Training Dave and Anne are able to offer top class training in a top class facility in Charlottesville. We offer our expertise as personal trainers, appealing to a wide range of individuals from those simply driven to improve their level of health and fitness to high level or aspiring to be high-level athletes. Read More. Working with athletes and everyday ‘movers’ to aid and promote healthy efficient movement, recover from the endeavors of training and everyday life, to restore the body and prevent injuries and pain. Read More. One to One and small group skills sessions available and can be arranged at a convenient local spot. Don’t just take our word for it. Read how professional & elite athletes, weekend warriors and other athletes at all levels benefit from working with us! Click for more testimonials.